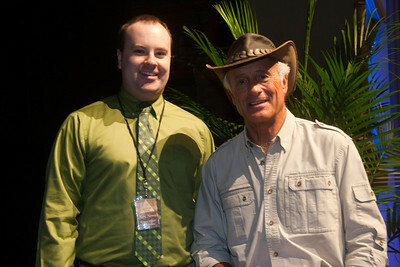 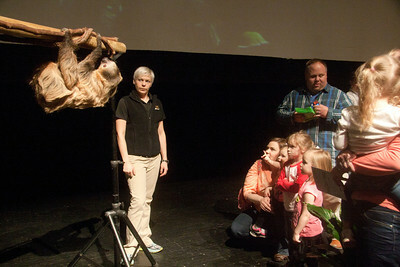 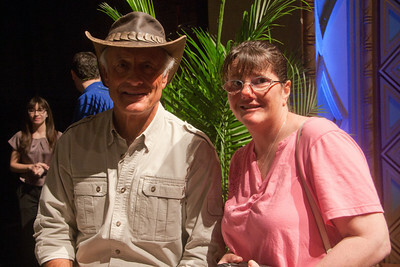 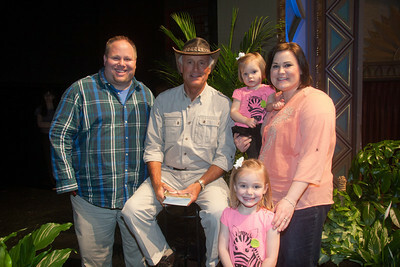 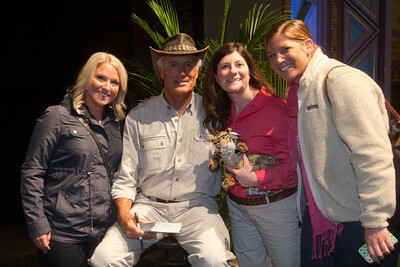 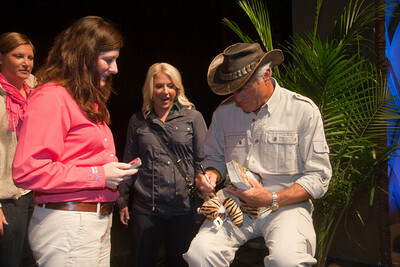 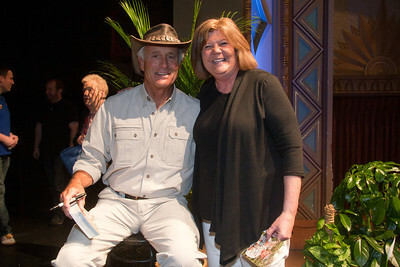 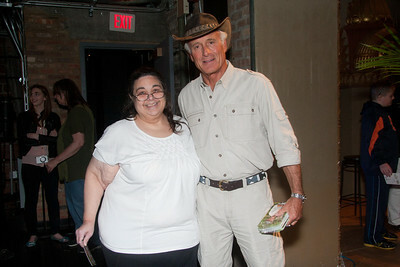 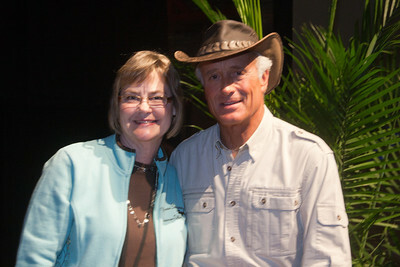 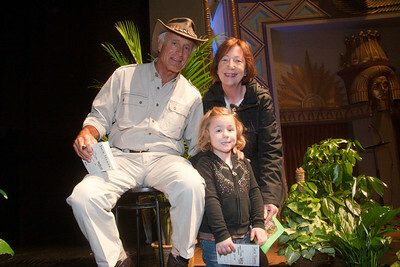 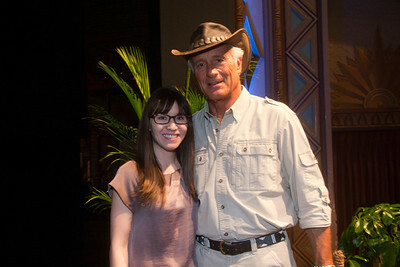 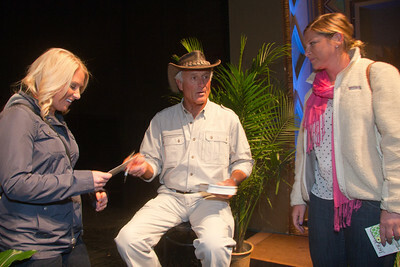 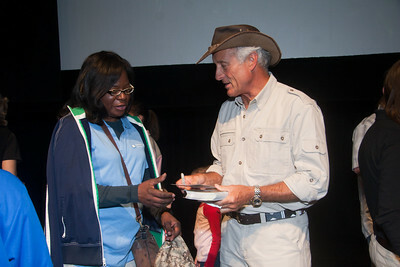 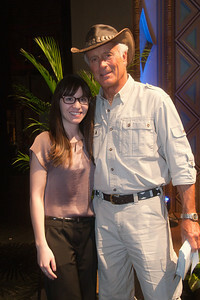 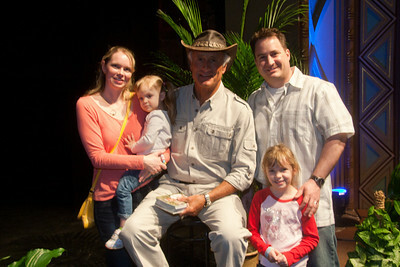 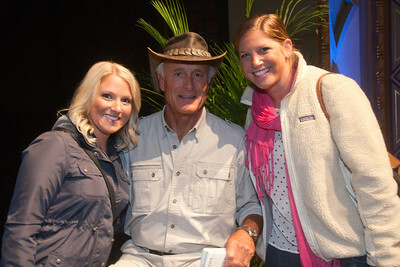 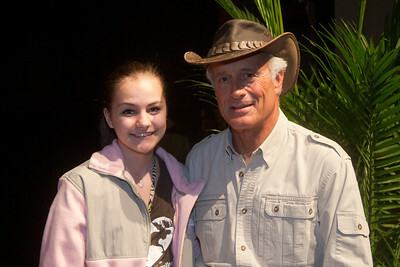 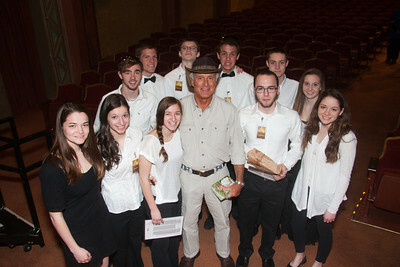 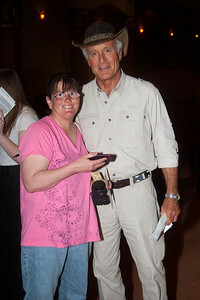 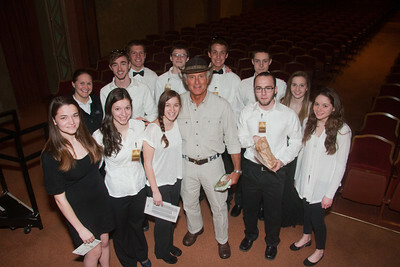 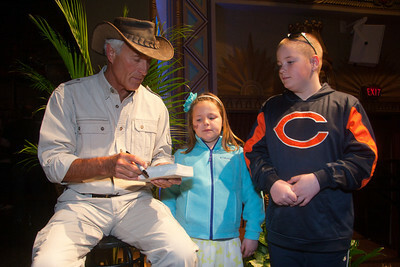 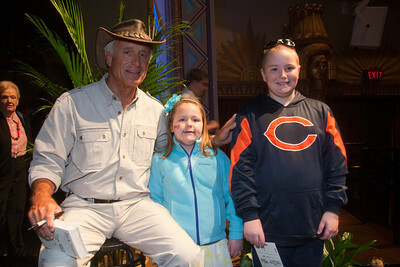 Animal expert Jack Hanna, known around the country as "America's Favorite Zookeeper", brought his "Into the Wild Live" presentation to the Egyptian Theatre in DeKalb, Ill. on Sunday, April 6, 2014. 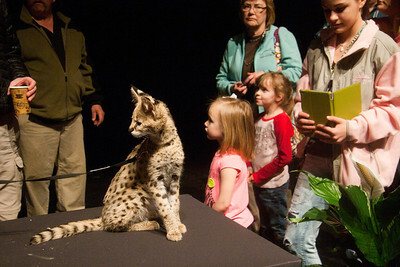 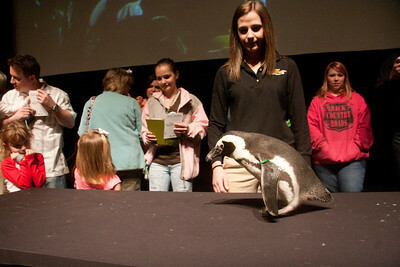 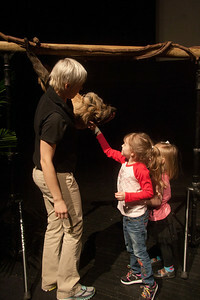 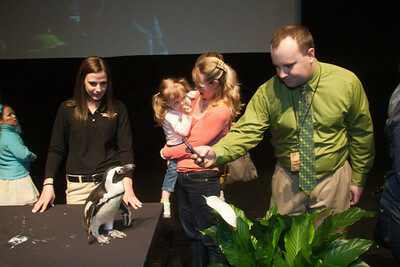 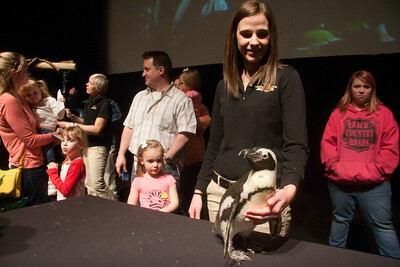 The show was jointly presented by the Egyptian Theatre and The Midwest Museum of Natural History. 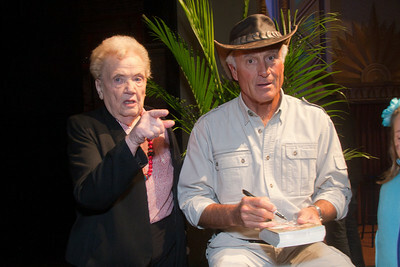 Photo by Curtis Clegg.